Struggling to file your own personal taxes? Can’t find time to manage your business’ accounts? Relax. ATAX is here to help. We’ve got the tax & business professionals you need to make your life easier. ATAX is a leading provider of tax preparation, bookkeeping, payroll & incorporation services for over 30 years. At ATAX, we’re about more than just numbers! We are open 7 days a week from January 15 thru April 15. 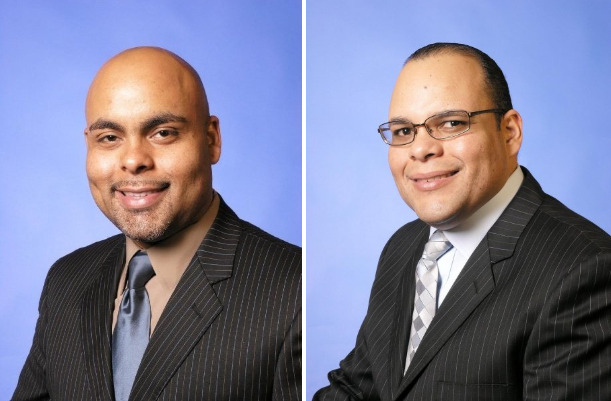 We, Juan Loubriel & Roberto Loubriel are the Franchisee owners of ATAX Woodhaven since 2008. We have been working full time in the tax preparation business since we joined ATAX in January of 2008. We provide our clients with the following services, Tax Preparation (Personal & Corporate), Bookkeeping, Payroll, Business Start-up, Incorporation, Immigration, Real Estate (Sales & Rentals), Mortgages, & Insurance Services. Visit our office today at 89-04 Jamaica Ave Woodhaven NY 11421. 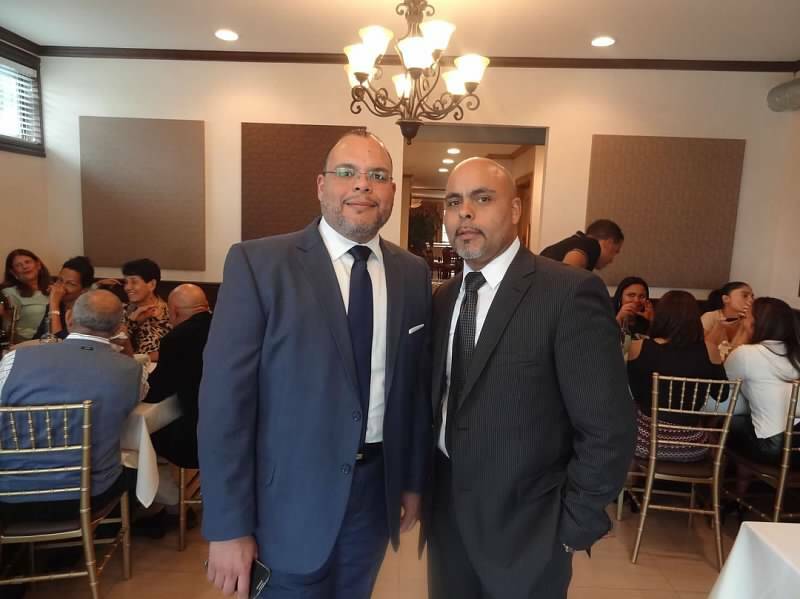 Filing your personal tax at ATAX - Woodhaven, Queens, NY is simple. You can come in to the office and sit with our Registered Tax preparer who will assist you in completing your tax return. Whether we like it or not, today's tax laws are so complicated that filing a relatively simple return can be confusing. Let us help you receive the maximum refund you're entitled to! Offering Tax Preparation Woodhaven, NY. You can now save money and time. You will not have the need to hire an in-house bookkeeper. Let us organize your books while you focus on running your business. Bookkeeping performed by a dedicated team of Xero certified advisors. Please complete this short form to quickly get in touch with us.